Ethical Fashion companies have come a long way during the past couple of decades, and they’re only gathering steam. 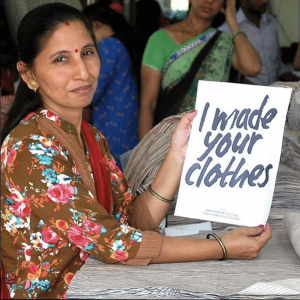 People Tree has been sustainable for 26 years and counting, making them a pioneer in ethical fashion. They purchase the majority of their Fair Trade products from marginalized producer groups in the developing world and use natural resources throughout production to promote environmentally responsible initiatives for a sustainable future. And you guessed it, tree hugger and celebrity icon Emma Watson is all over it. But don’t let that be the only indicator of their commitment to sustainability, People Tree UK has been around for over 25 years. They’re accredited by the World Fair Trade Organisation, the Fair-trade Foundation and the Soil Association. If you’re all about sustainable fashion, People Tree UK is a safe buy. Reformation is on the cutting edge, using new age materials such as tencel which is manufactured from Eucalyptus trees that uses 20% of the land that is needed for a cotton plantation. Sustainability is at the heart of Reformation’s mission and I applaud their commitment to environmental stewardship, down to the paper and pens they use in their office which are 100% recycled! They are also very big on giving back to their community, offering their staff one paid day per month to volunteer! #LoveYourUnderwear is the latest campaign from one of my favourite, socially conscious brands, Everlane. Their latest campaign focuses on creating simple, natural underwear that women can feel confident and comfy in. Here’s an attention grabbing tagline! NO FRILLS. NO BOWS. NO B*LLSHIT. ”Underwear should be made for you. But for decades, it’s been designed with someone else in mind. Bras that push, pad, and squeeze. Fabrics that suffocate. Lace that chafes,” says the sustainable apparel company. As for sustainable, did you know that Sri Lanka is where the bulk of Everlane’s products are manufactured? The staff at the manufacturing plant are continually educated and assisted with areas such as health, education, goal setting and financial training to help employees garner independence and meet their goals in life. Everlane has a long, proud history of caring for every one of its employees and is taking bold steps to ensure that all of its manufacturing methods are highly ethical, and that there are fair wages in fair working conditions for all employees, including the 50,000 women on staff! But back to the underwear. Everlane’s new range inspires confidence in your body shape and curves … it’s time to start loving your underwear! Water is our most valuable resource, and I love that one of America’s biggest name brands are focusing on reducing water use with their core products. 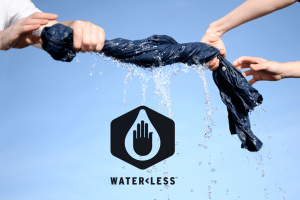 A great example of this is Levi’s jeans who have amped up their Water<Less® practices! Levis have spent the best part of the last decade perfecting techniques for reducing the water used to make their world famous jeans. But that wasn’t enough! Levi’s invited 20 competitors to their Innovation lab and shared all of their water saving practices with them. Talk about putting the environment before profits! This is part of the reason why I love working with entrepreneurs who use their business as a vehicle to create impact. Bombas is in the one-for-one business. Meaning that they donate a pair of socks to the homeless for every pair of socks purchased. The founders decided that in order to donate a lot of socks, they would need to sell a lot of socks. 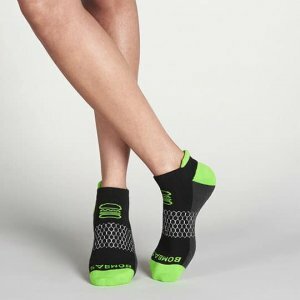 To sell a lot of socks, they would need to engineer a better sock. And if you look at their positive reviews, it looks like they’ve achieved it. I love this! 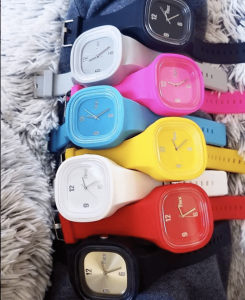 Each watch you order from Flex Watches has a cause it supports and 10% of the purchase of each watch goes to that particular cause. So what will it be? Clean water? Animals? Arts and education? Gotta love a company that ties its branding to a great purpose. Gotta love a company that ties each of its products to a specific purpose even more! This is an incredible example of what happens when your mission as an entrepreneur is crystal clear. The mission for the founders of Love Your Melon began with improving the lives of children battling cancer. Just how they do this makes you want to buy their product now. 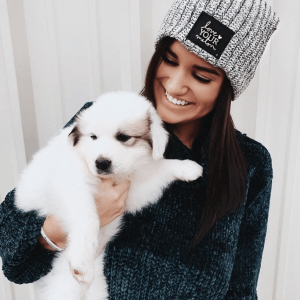 Love Your Melon donates fifty percent of profit from their sales to their nonprofit partners in the fight against pediatric cancer. To date they have donated over 3.8 million dollars and over 120,000 hats. Impressive! Here’s an example of a woman turning on her legacy. On her way to school, Jenny Leung heard a statistic on NPR that Americans contribute 15 million tons of their old clothes to the landfill every year. 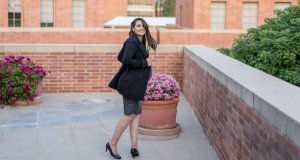 That prompted her to create Bella Nove, a quality clothing rental subscription for working women who want to look great while they’re pregnant, without wasting money or contributing to landfills. Behind every entrepreneur there is a story. 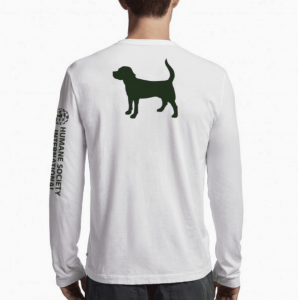 You buy this shirt and 100% of the net proceeds go to the Humane Society International to support their cause. Love it! The concept behind this brand, Mission Statement, is impactful. It’s all about women making their own statement about themselves. They don’t put the logos outside on their clothes because Hilary wants it to be about the women wearing them. The founder of her own charity organization, Hilaroo, has of course personally visited and met all the artisans and factories who manufacture their products ensure that it’s all ethically made. “Socks for leaders + legends.” Cole and Parker is based in my homeland of Canada. Their socks are bold. They they donate proceeds from every sock sale to a fund that is used to provide small loans for entrepreneurs in developing countries! Now that’s an ethical clothing brand worth getting behind!  Brands for the Heart creates brands made with soul for the people and the planet. With every purchase, our client Livie & Luca donates 10% of net proceeds to non-profits supporting children’s development and well-being. They partnered with KaBOOM to serve the greater good. And this summer, they collaborated with Changing the Face of Beauty (an organisation that is committed to equal representation of people with disabilities in advertising and media worldwide) to launch an event called, Everybody Plays. Besides being one of my favourite ethical fashion brands, have you seen their shoes? The style is so adorable and fun that it just melts your heart. I am so proud of their success and love their design! 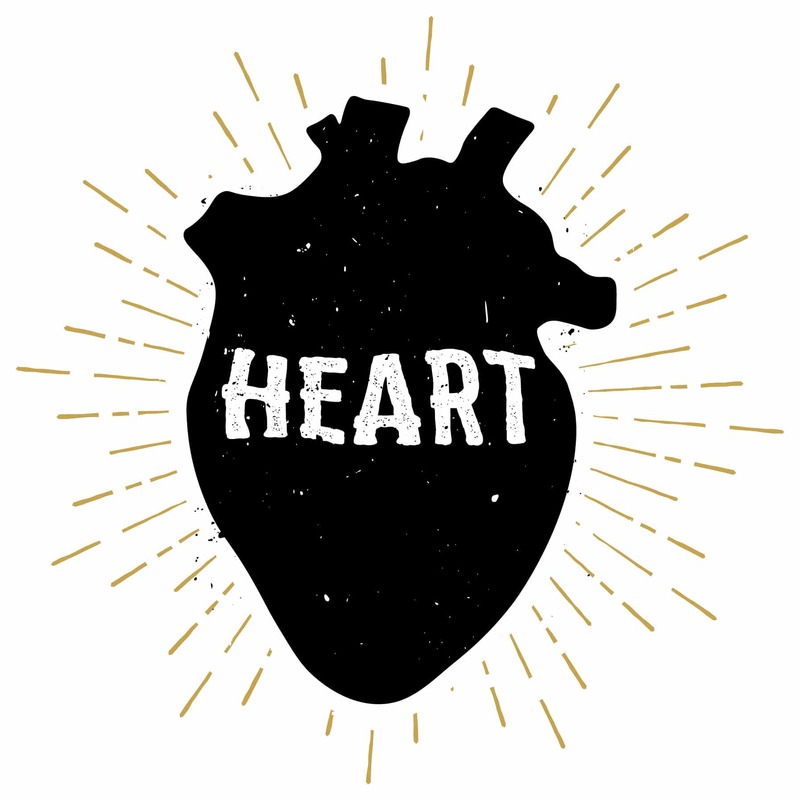 Love the design we came up with for Brands For The Heart client, Bohemian Folk Clothing. 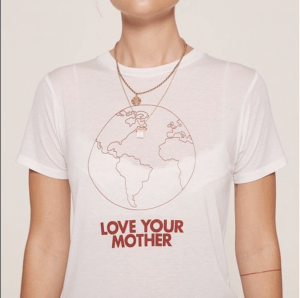 This clothing line is eco-fashion that is committed to inspiring people to practice simplicity, both for the well-being of the human spirit, and the planet alike. They donate 10% of their sales to high-impact environmental non-profits. 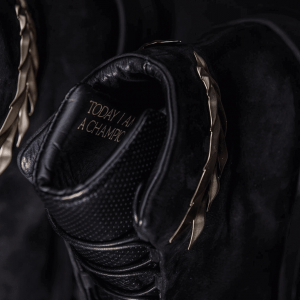 Congrats to CEO and Founder, Derek Viveiros at Uomo D’oro for launching their luxury sneaker label that helps men find their inner champion. Brands For Heart supported Uomo D’oro (Man of Gold) in getting clear on their purpose, vision for impact and coming up with their business name and tagline: Today I Am A Champion. We also did their brand identity including the logo design, business card, style guide, etc! Even a high end sneaker brand can have a deeply heart centered purpose and a vision to positively impact young men become champions. Uomo D’oro. Don’t you just love how that rolls off the tongue? There are a lot of great ethical fashion brands out there. 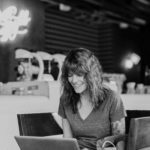 If you’re wondering how yours can stand out, check out this blog which will show you how.